Chances are that you have probably heard it more than once: drinking more water can help you lose more weight. But is water for weight loss real? 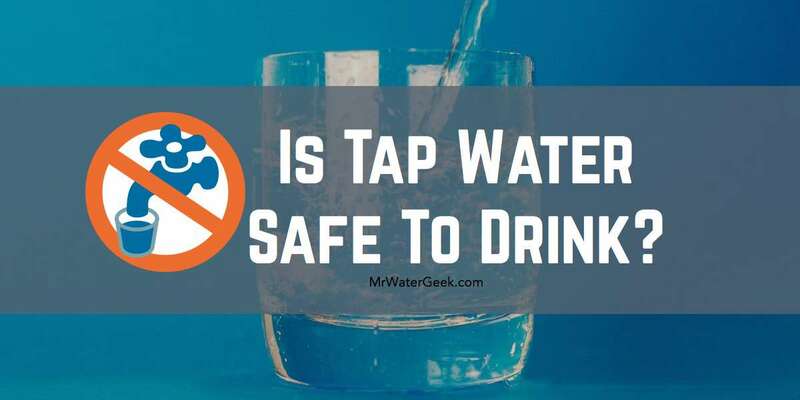 The short answer is yes.Drinking water is generally good for health and well being. 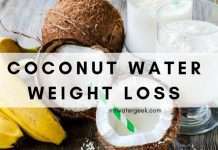 However, it also helps you lose weight when it helps boost your metabolism, cleanse your body of waste, and acts as an appetite suppressant.Even though it sounds weird, drinking more water helps your body stop retaining water. This leads you to drop those extra pounds of water weight. 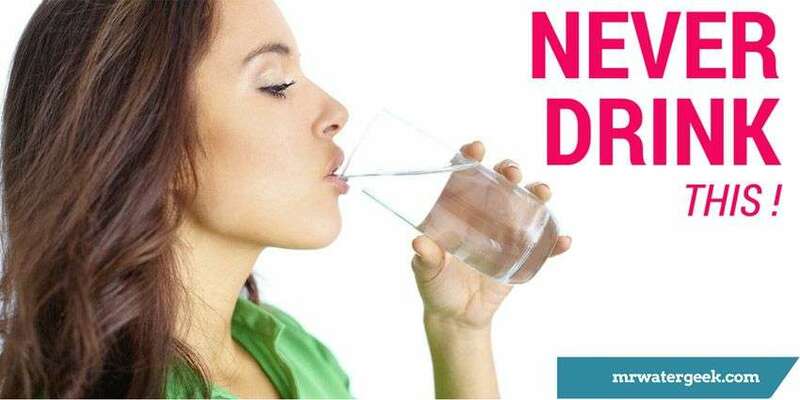 This article will give you 5 steps to use water for weight loss based on the latest scientific research. If you really want the water you drink to help you lose weight, drink enough water. You may need to drink more water if you exercise a lot or sweat a lot, or less water if you drink other drinks like herbal tea (make sure they are decaffeinated). The amount of water you need depends on your size, weight and activity level. You should try to drink between half an ounce and an ounce of water for every pound you weigh, every day. 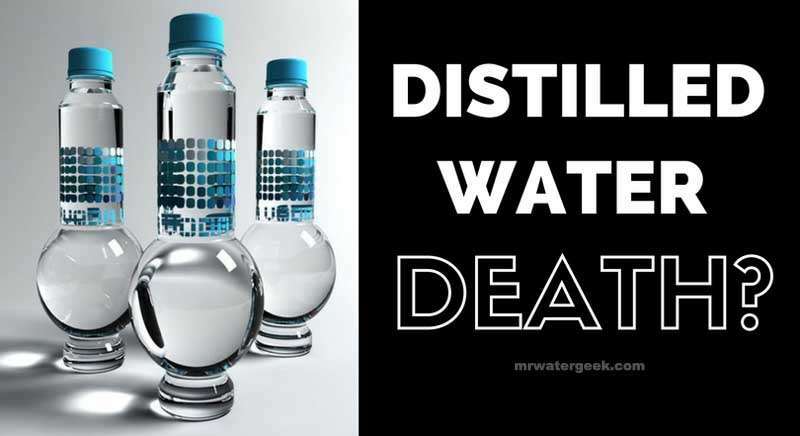 How do you know if you are getting enough water? A general rule is to check the bathroom after a number 1. You will know that you are well hydrated if your urine is clear or very light yellow. The darker your urine is, the more water you need to drink, especially if your goal is to lose weight. Try this Water Intake Calculator to see if you’re staying hydrated enough for your weight loss goals! Eliminate soda and juice and replace them with water to help you lose weight. If you think the water tastes boring, add a slice of lemon. A glass of water with lemon is a recipe for successful weight loss because the pectin in lemons helps reduce food cravings. 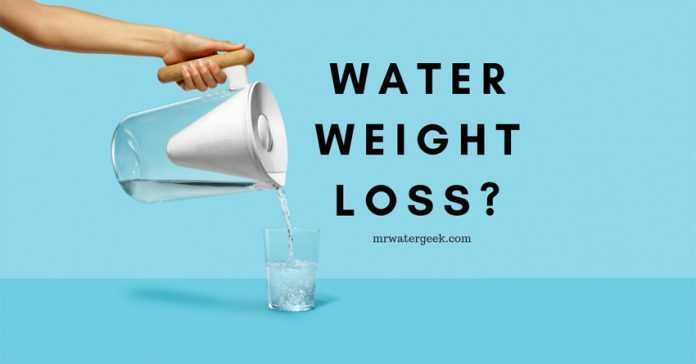 Do you think water really does not help with weight loss? Give up those sugary drinks for a few weeks and see the difference. This is because water is an appetite suppressant. Drinking a glass of water before meals can make you feel fuller, therefore, reducing the amount of food you eventually eat. The WebMD health resources website states that water consumption before meals results in an average reduction in the intake of 75 calories per meal. Drinking water before a single meal per day will cause you to eat 27,000 fewer calories each year. Do the math. I have and worked out that I can lose about eight pounds per year with clean water alone. Now imagine if you drank it before each meal? Get a good water bottle by your side to help make sure you get the right amount of water before a meal. But don’t forget to Water Intake Calculator amount first. Did you know that drinking water helps prevent muscle cramps and keeps your joints lubricated? All this just means that you can exercise for longer and harder. This makes drinking water each day, especially when you’re physically active not only necessary but another way that proper hydration helps you lose weight. This is according to the editorial staff of WebMD and supported by academic research. The claim is that drinking ice water helps boost your metabolism. 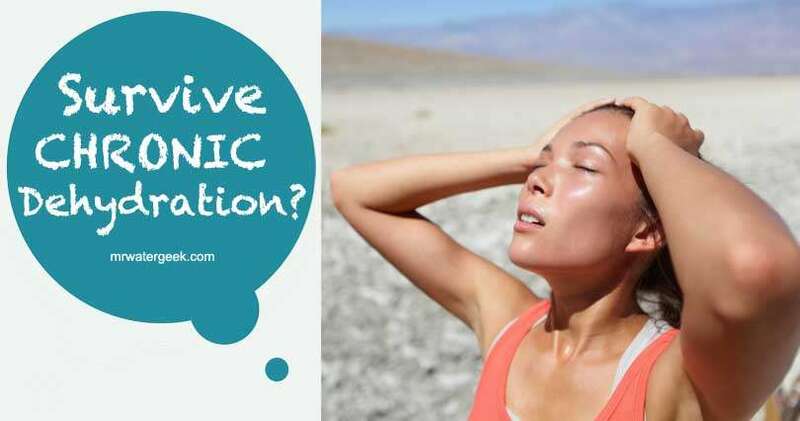 This is because your body has to work harder to heat the once in your body water. The result of this is your body burns more calories and helps you lose weight. In addition, ice cold water is much more refreshing than water at room temperature. 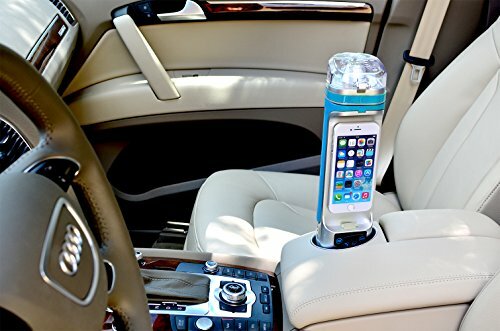 To do this you can get a stainless steel wide mouth water bottle that retains the temperature of whatever water you put in it (hot or cold). This combines style and functionality and can ultimately give you the tools you need to start boosting your metabolism and losing weight. One of the reasons why water for weight loss is such a good idea is that it contains zero calories and is naturally good for the body. As great as water is, it is even better when compared to other drinks. Especially soft drinks and coffee drinks – even fruit juices have their down side but water doesn’t. Consider a 2015 BMC Public Health study of more than 1100 adults. 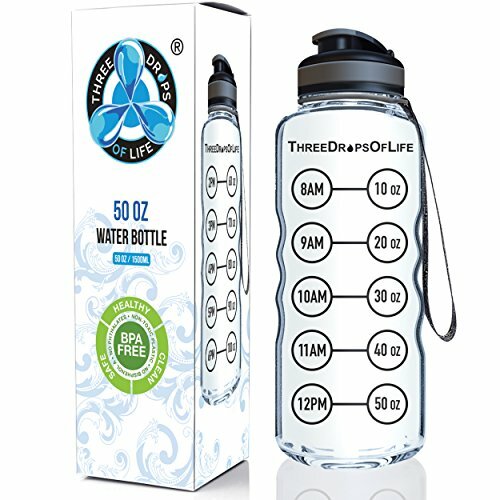 The study shows that every 3.4 ounces of running water consumption results in a 0.7-ounce reduction in caloric beverage. Then there is the obvious benefit of fat loss. After day two (maybe before) your body has nothing more to run than its own fat. The weight of the water you lose will return quickly, but that fat loss is real. 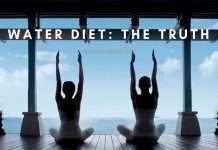 If you go on a complete water diet fast (i.e. no food or drinks except water) then expect to lose 1-2 pounds per day. Are you going to try this? Comment below and let me know your results. Next articleHealthy Water: Which is The Healthiest? This is an example of a spam comment I decided to publish. The original comment was full of spammy links (that I removed) to some random water filter product. Nice try. It can’t really say much about your product if you have to try to promote it with underhanded tactics. Guys, if you are trying to market your product, do it the right way, don’t be like Jeff!